Absolutely CINEMATIC - I was instantly hooked! Gripping storytelling with an unexpected twist! You don't have to be a Kennedy buff to enjoy this heart-pounding thriller. Readers born before and after 11/22/63 will be mesmerized by Saving Jackie K--an astonishing journey from present to past. Hey, Hollywood-here's your next blockbuster! just finished reading this book, and it was one of the best books I've read. The characters were interesting, the story was exciting and the entire book moved fast. I found myself making time for this book. I especially enjoyed the ending! I hope this writer continues a sequel of the adventures of this team, as I was left wondering what they could do next. Also, as a separate storyline I'd like to see another book/writing just about Dee's character, I kept wondering what her life was like. The characters in this book were very interesting and dynamic, it was refreshing. This book had it all. Awesome! Couldn't put it down! One of the best books I have ever read! 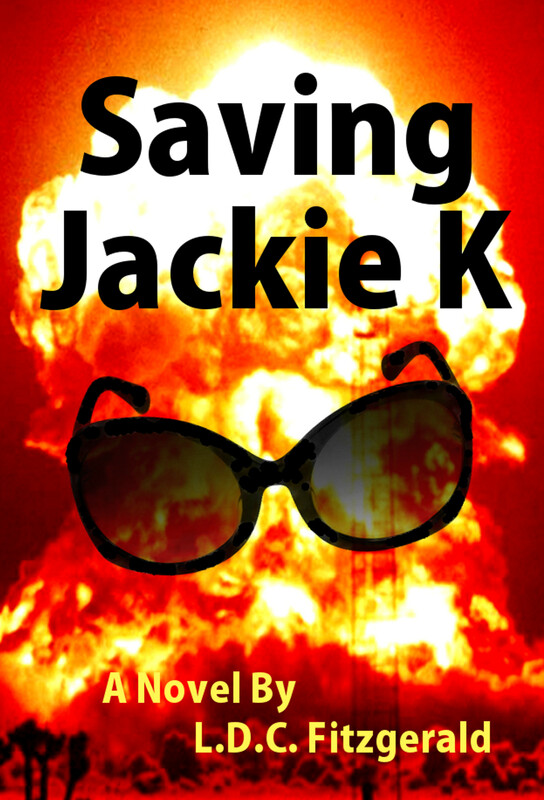 Saving Jackie K starts off with a bang, and the action escalates as the clock ticks down to the Kennedy Assassination. 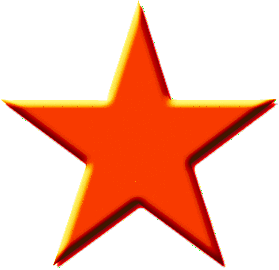 With exceptional attention to historical facts, L.D.C. Fitzgerald skillfully weaves actual events and real people with fictional scenes and compelling characters to finally reveal the 'truth' about what happened on November 22nd, 1963 in Dallas. A real page-turner with a satisfying ending. Totally worth it! What a pleasant surprise! I'm a big Kennedy Assassination conspiracy buff, so this book was right up my alley. Couldn't put the book down. I look forward to other titles from this author! This is a rare novel that you will NOT want to put down until you've read every single page. Fitzgerald weaves true-life facts from the Kennedy assassination into an exciting narrative with numerous twists and turns. The vivid descriptions and use of real testimony make this a thrilling read. 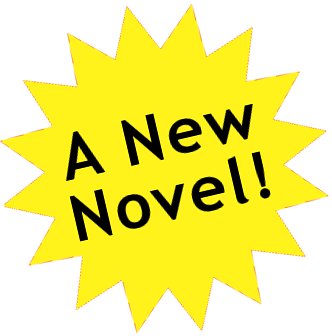 I'll be waiting for more from this first-time novelist! The concept just blew me away. Total fiction that was written in a believable way. I couldn't put it down, wanting to know what would happen next, even though I knew what was going to happen! RUN OUT AND GET THIS BOOK! WOW-this was a great read!! I couldn't put this book down. Even if you are not into history, you will love this book because the characters are so likable. I have never written a book review before, but I was so excited about this book, I just had to leave one! This book was really exciting and a lot of fun to read. I haven't had that "can't put this book down" feeling in a long time, and it was great to have it again. As someone who has read a lot about the Kennedy assassination and the various conspiracy theories, I was pretty impressed with how the author meshed historical accounts from the public record with the fictional storyline. This is a good pick if you are looking to get lost in a great read for a couple of days. Masterful storytelling. A compelling read! This stunning novel has it all. A daring prison-break, a mind-blowing scientific discovery, and a journey through time to expose the greatest conspiracy in history. Find out who really killed JFK. Spread the word!